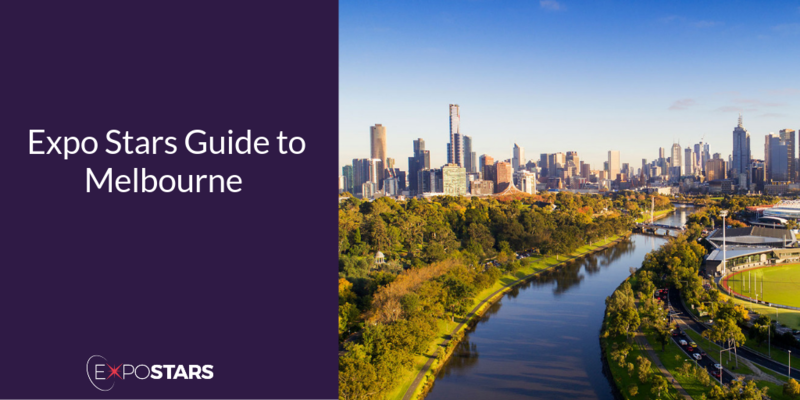 Melbourne, the capital city of Victoria is a laid back, chilled out place with a can do attitude towards business. When it comes to location, Melbourne Convention and Exhibition Center (MCEC) tops the list, not only is it located in one of the world’s most livable cities, but set on the banks of the iconic Yarra River, MCEC is just a short walk away from the city centre. It provides the ideal starting place to uncover Melbourne’s world-famous laneways, restaurants, galleries and boutiques. Once you arrive at Melbourne Airport you can catch the SkyBus to the CBD every 10 minutes. It operates all day every day and costs $19 one way. There is a significant list of what you are not allowed to bring into Australia, it is worth having a read through it before you travel. Melbourne is edgy, elegant, and multicultural, and regularly tops the list of the world's most liveable cities. With its maze of hidden laneways, tree-lined walkways, and grand Victorian buildings funded by the 1850s Gold Rush, the city has a distinctly European feel to it. Visit Federation Square, built to celebrate 100 years of federation. The Carlton Wine Room - TimeOut 2018 restaurant of the year. Osteria Ilaria - Italian cooking at its best. Local currency is Australian dollar. Visa - the visa you will require to enter Australia will depend on the type of visit you wish to conduct, the length of visit and where you are travelling from. It is best if you check the visa requirements list to find the one for you. Australia uses two flat pins in a v-shape plug socket. Despite historic links to the UK Australian business culture is more akin to the way things are done in the US. Australians will judge your competence and abilities through your actions, not your words. Australians take punctuality seriously. Arrive ten to fifteen minutes early for a business meeting. In this culture, there is greater respect for the "underdog."